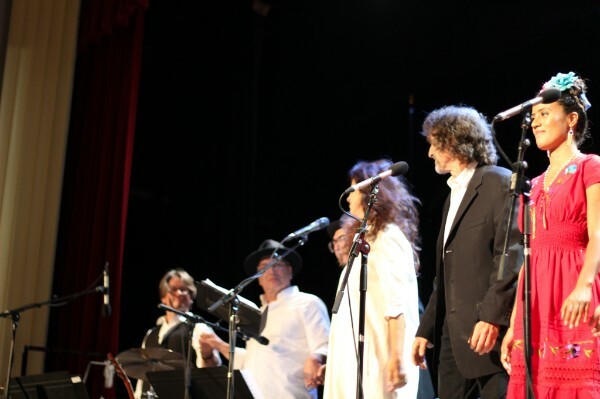 Singing, Acting, and Directing, Oh My! Catch me as McGeorge Bundy in support of a stunning lead cast in Daniel Henning's fascinating application of Julius Caesar to the assassination of our 35th President. Half-price previews of THE TRAGEDY OF JFK (as told by Wm. 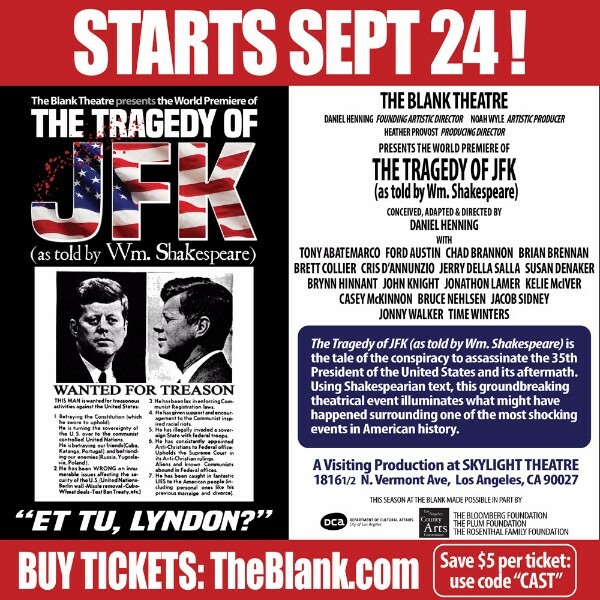 Shakespeare) at the Skylight Theatre start 9/24 with the code blankblast at theblank.com. I'm opening my second year as Bass Section Leader with San Gabriel Valley Choral Company: Dr. Zanaida Robles, Artistic Director, Conductor. 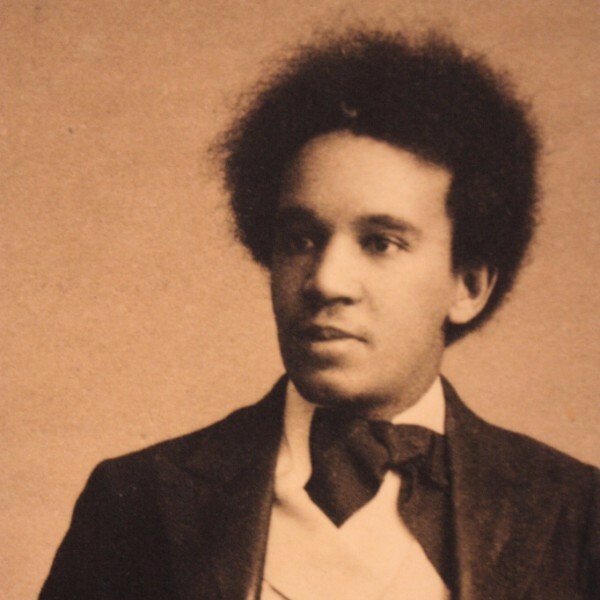 Samuel Coleridge-Taylor (pictured below) lived and succeeded as an African-British composer and conductor in London's Golden Age of choral music from 1875 to 1912. This project, dedicated to composers of African descent, kicks off our fundraising efforts toward a concert at Carnegie Hall in 2018. It's a great pleasure to announce that I'm directing in the mainstage series in Sacred Fools' 20th season! ROSE AND THE RIME is a lyrical and poignant contemporary fairy tale developed by Chicago's House Theatre. This West Coast Premiere will feature physical, ensemble theatricality supported by animated projection design. We open January 20th, 2017, and I very much hope to see you there. Help support our entire 20th season by making a contribution today! 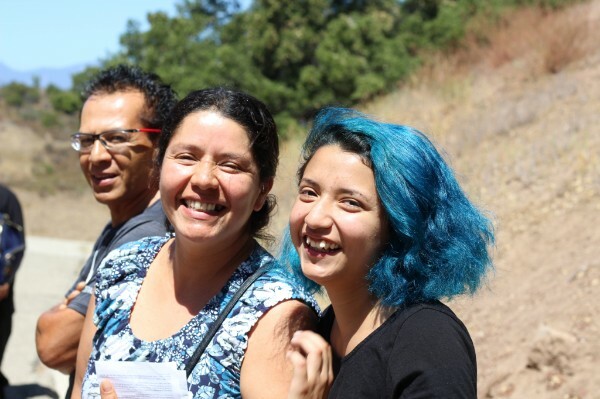 I had an amazing time running social media and taking archival photography for Ojai Playwrights Conference! Below are a couple of my favorites; follow us on FB, IG, and TW @ojaiplays to see more, and keep up with this amazing organization. Copyright © 2016 Jacob Sidney, All rights reserved.